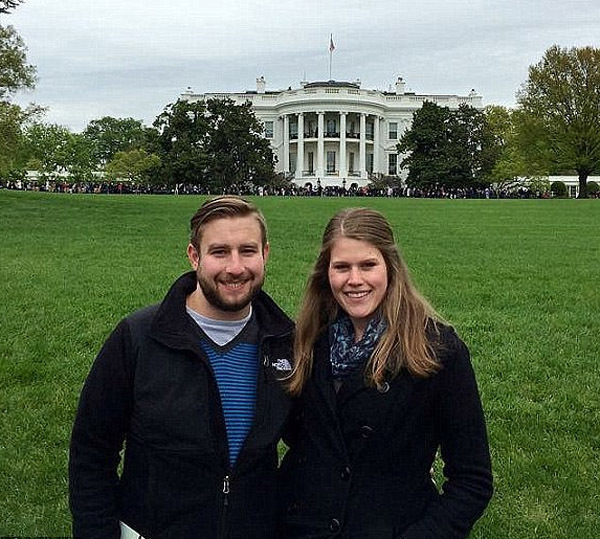 WASHINGTON – Several online accounts belonging to murdered DNC staffer Seth Rich have been deleted in recent weeks, according to team of private, nonpartisan investigators working on the case. “A proficient killer is what we think – the fact that the killer has gotten away with it for this period of time and it appears it was a very sanitized crime scene – there is certainly some level of proficiency in the killing,” Kevin Doherty, lead investigator of the Profiling Project, explained during a press conference Tuesday. Burkman, who is a Washington, D.C., based political consultant, radio talk-show host and founder and president of the lobbying firm JM Burkman & Associates, is offering a $105,000 reward for information leading to the arrest of Rich’s killer. 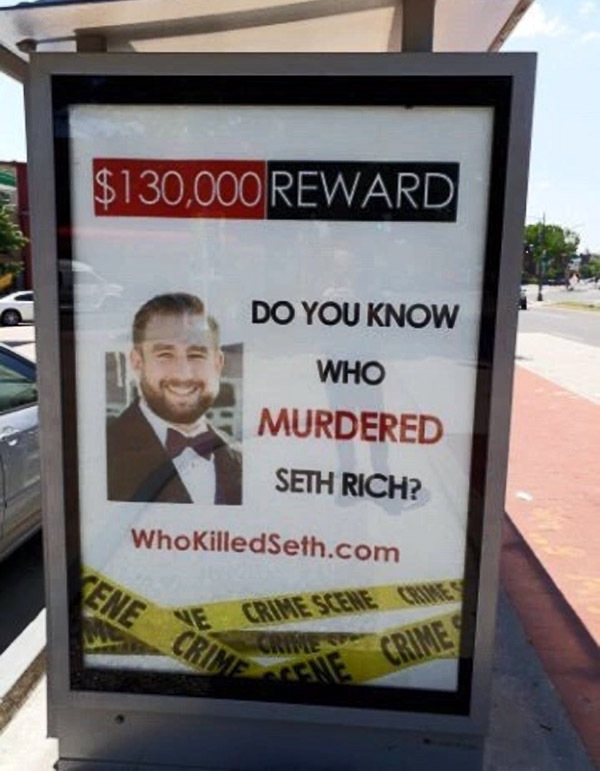 WikiLeaks issued a $20,000 reward for information leading to conviction for the murder of Rich last August. WND has launched a GoFundMe campaign to put more resources into investigative reporting, to hire an independent private investigator and to provide rewards for new evidence that leads to the arrest and conviction of Rich’s murderer. The total reward for solving Rich’s murder currently stands at approximately a half-million dollars. In addition to WikiLeaks’ reward, One America News Network is offering $100,000. The D.C. Metropolitan Police Department is offering $25,000. Businessman and investor Martin Shkreli is offering $100,000. 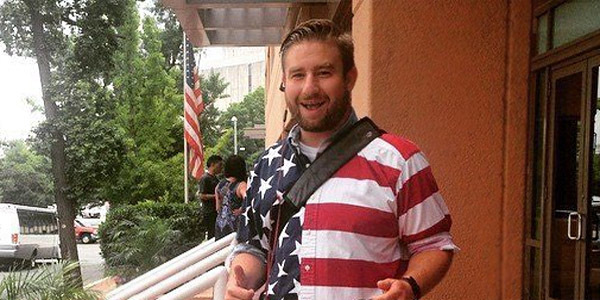 The DNC, however, has offered no money for information leading to the arrest of the murderer of its own young staffer. 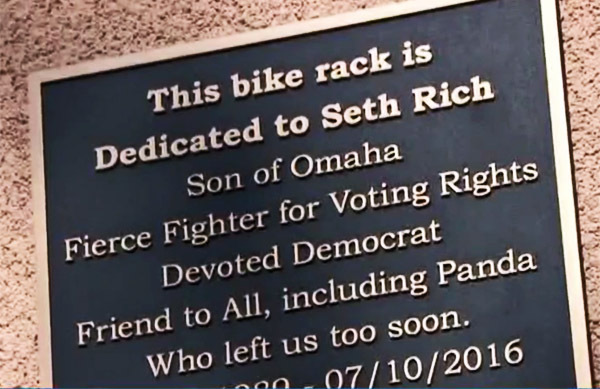 Instead, the DNC honored its murdered employee by dedicating a bike rack outside its headquarters to Rich’s memory. Asked if there are any specific clues that led to the Profiling Project’s conclusion, Doherty said “it is the lack of clues” that concerned investigators most. The fact that so few white people have been murdered in the predominantly black neighborhood where Rich was shot is also peculiar, Doherty said. 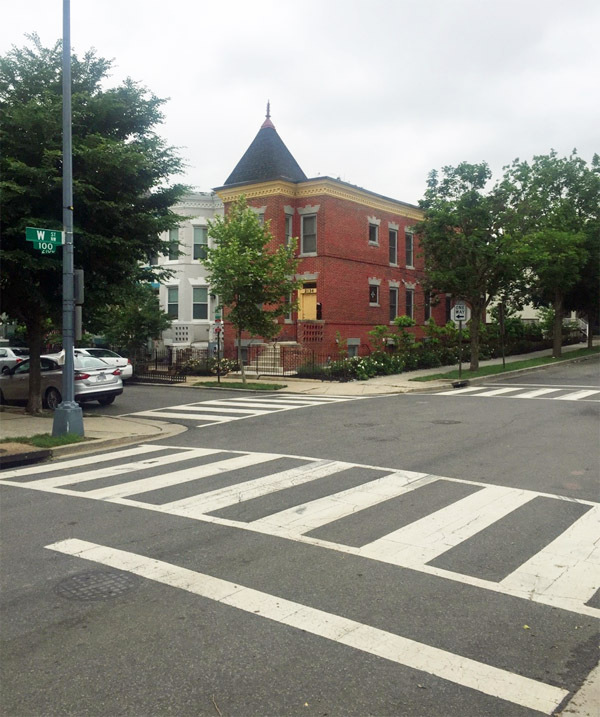 The Profiling Project filed a separate lawsuit last month against Washington, D.C., Mayor Muriel Bowser and the Metropolitan Police Department to force the release of the ballistics report, autopsy report and toxicology report. As WND reported, emergency responders, the Metropolitan Police Department and two local hospitals are refusing to reveal what hospital admitted and treated Rich before an unnamed physician pronounced him dead on July 10, 2016. 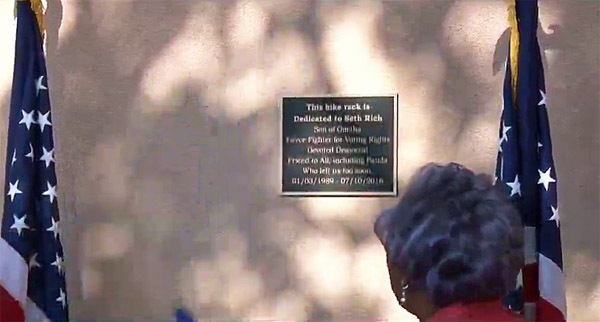 Furthermore, the D.C. Office of the Chief Medical Examiner has reportedly refused to release Rich’s autopsy report. After filing suit against Bowser and the Metropolitan Police Department, Burkman revealed that a burglar broke into a nearby FBI vehicle and stole weapons – including a .40 caliber Glock-22 handgun and a Rock River Arms Rifle – just hours before Rich was shot multiple times two miles north of the weapons theft. Burkman said a ballistic report would verify if the weapons burglarized from the FBI van were used to shoot Rich. WND asked MPD if the handgun used to shoot Rich was a .40 caliber Glock-22 or some other type of weapon. “We cannot discuss what evidence we have in this case, as it is an ongoing open homicide investigation,” MPD Officer Sean Hickman replied. The conduct of law enforcement has been “troubling ” since day one, Burkman contends, particularly the MPD’s refusal to release information that’s usually made public. “The way police are handling this investigation is far from normal,” he said in a Thursday press release from the Profiling Project. “The police have been withholding evidence they’re required to release and routinely release publicly in an effort to find killers. Yet they aren’t in the Seth Rich case. Why?